IPL (Intense Pulsed Light) photorejuvenation employs a broad-spectrum light that is harnessed to provide deep, penetrating energy that will yield remarkable improvement from superficial imperfections and everyday damage. 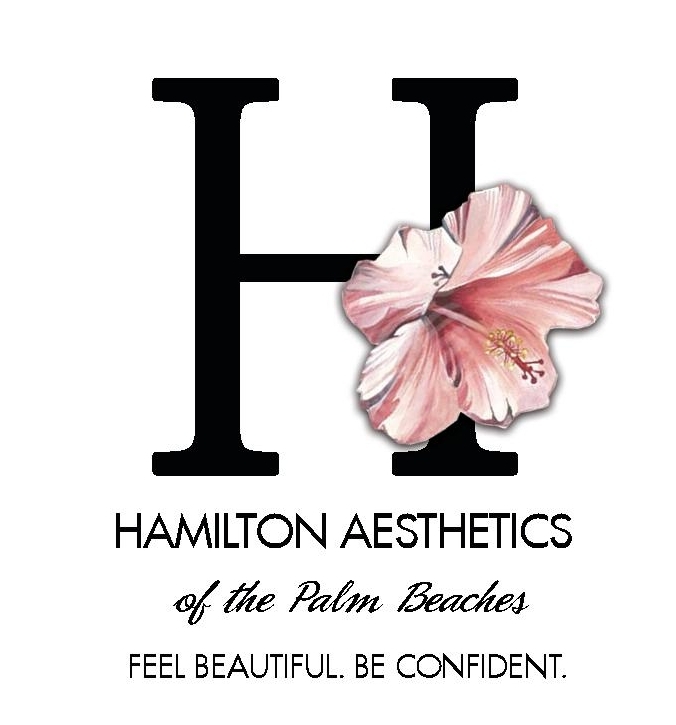 It is a safe, comfortable and effective solution for premature skin aging with no surgery or downtime. IPL photorejuvenation works on multiple layers of your skin, while simultaneously preserving and protecting the healthy cells. This treatment is ideal for treating a multitude of skincare needs, from facial redness and rosacea, to sun damage, acne scars, age spots and enlarged pores or blood vessels, as well as fine lines and wrinkles. Darker skin types may not be a good candidate for IPL. During your free consultation, your practitioner will ask a series of questions regarding your heritage, daily activities and how you react to sun exposure. The face, neck and the hands are the most common areas treated. It is important to avoid sun exposure while getting your series of treatments. 3 tretaments are usually recommended with 4 weeks in between each treatment for best results. IPL photorejuvenation makes use of broad-spectrum light particles, which are able to target several different layers of skin. The broad-spectrum light targets pigmentation, without affecting healthy cells. Heat from the broad-spectrum light also stimulates the body’s natural collagen healing response. IPL treatments are safe, comfortable and effective. After your treatment, you can expect mild redness for a short period of time. For approximately 3-7 days, pigmented lesions or sun damage, will become darker or "peppered". These darker areas will then flake off and a more even skin tone and smoother appearance will be evident. Treatments take approximately 15-20 minutes. After the first IPL treatment, most begin to see a noticeable difference in their skin. Fine lines and wrinkles are reduced, sun damage begins to fade and redness is lessened. Your improved complexion will encourage a whole new level of confidence in you. Long-term hair removal treatments have become the go-to solution for patients who are tired of relying on shaving, waxing, plucking, and using messy depilatory creams. Laser hair removal targets the pigment of the hair (which is why light colored hair will not respond to LHR). Heat from the laser then damages the hair follicle stunting any hair growth. Multiple treatments are recommended for optimal results. It is recommended that you avoid sun exposure to the area being treated during your series of treatments.